Before making a splash on the Great White Way, many shows like to test out their material without the added pressures of New York City. Toronto’s thriving arts district offers a supportive environment, full of favorable audiences and beautiful theaters, making it a perfect city for out-of-town Broadway tryouts. Here are some famous shows that you may not have known were produced in Toronto before coming to Broadway. The classic Lerner and Loewe musical based on the King Arthur legend premiered in Toronto at the O’Keefe Centre in October, 1960. The first run of the show ran over four hours long. Fortunately, Camelot was drastically cut before heading to Broadway. 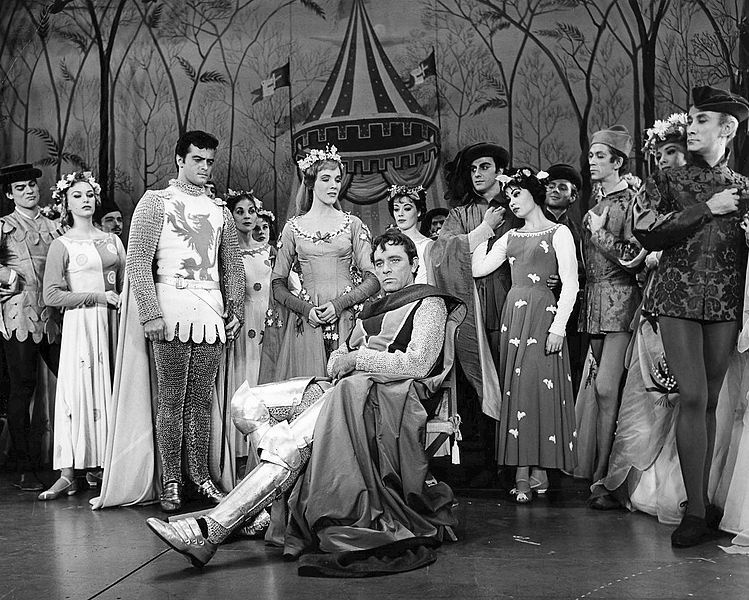 The production’s all-star cast included Julie Andrews, Richard Burton, and Robert Goulet, who was catapulted to international fame for his performance as Sir Lancelot. The beloved musical based off the novel by E. L. Doctorow had it’s world premiere in Toronto at the Ford Centre for the Performing Arts in December, 1996. Ragtime details the lives of three distinct groups of people in early 20th century America and features music by Stephen Flaherty, lyrics by Lynn Ahrens, and a book by Terrence McNally. The Broadway production helped bolster the careers of Brian Stokes Mitchell, Marin Mazzie, Peter Friedman, and Audra McDonald (who were all nominated for Tony Awards for their performances) and featured a very young Lea Michele. After successful subsequent runs in Australia and on the West End, Priscilla, Queen of the Desert October 2010 at the Princess of Wales Theatre in Toronto for a Pre-Broadway tryout. The run was extremely successfully and was extended several times. In fact, the entire cast from Toronto transferred to the original Broadway production. 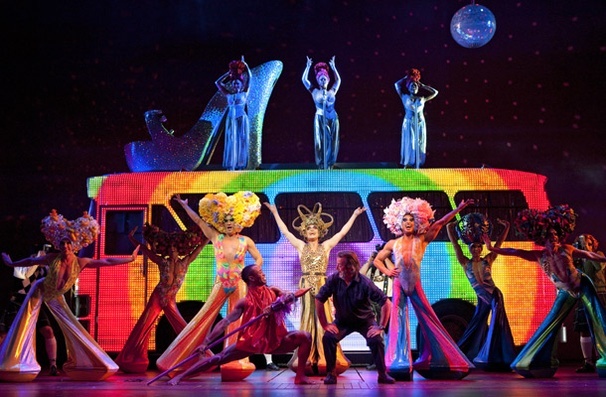 The musical, which is about two drag queens and a transgender woman who have an eventful road trip on their way to a gig, won two Tony Awards and has since been produced all over the world. Even Disney goes to Toronto! The musical adaption of their classic 1992 animated film received several minor trial productions in the states, the Philippines, and Colombia before settling into the Ed Mirvish Theatre in Toronto for a 3 month tryout in November 2013. 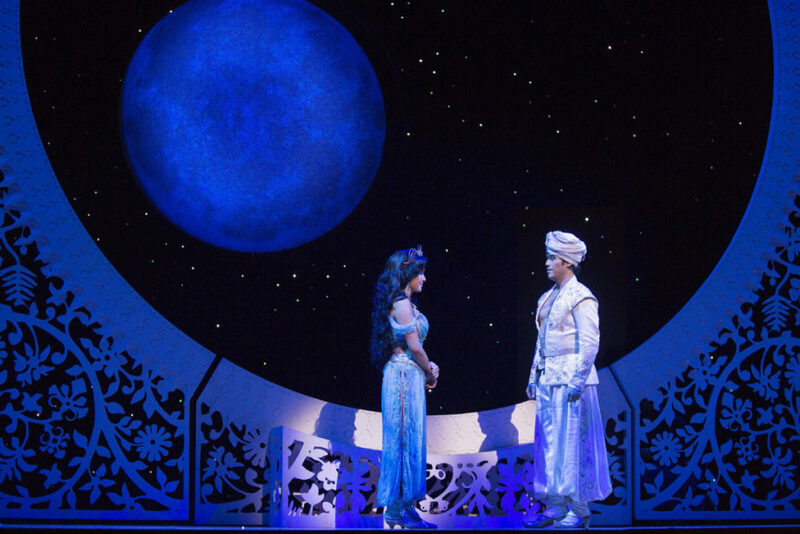 The subsequent Broadway production of Aladdin received five Tony Award nominations, winning one for Best Performance by a Featured Actor in a Musical. James Monroe Iglehart took home the Tony for his performance as the charismatic genie who grants a young “street rat” a few life-changing wishes. Disney’s Aladdin is still playing at the New Amsterdam Theatre. 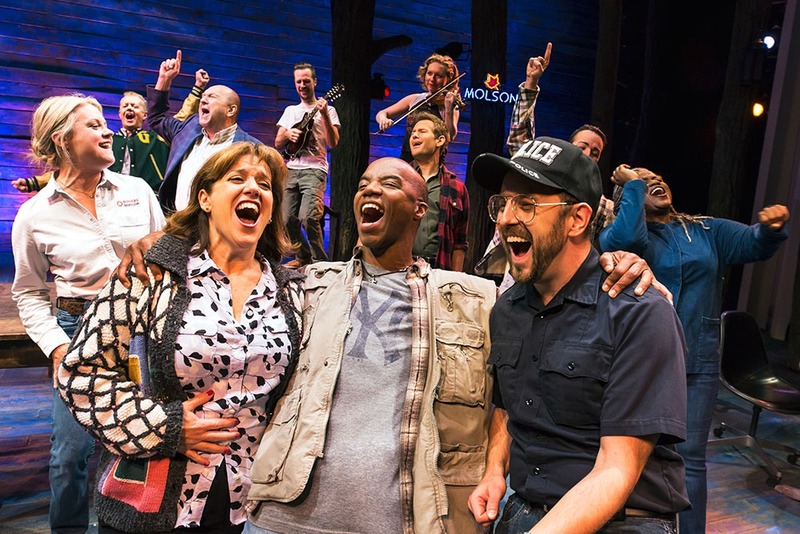 Come From Away (which is currently playing) opened on Broadway just this past March to great reviews and lots of Tony buzz. The show, which follows the lives of several people stranded in a small town Newfoundland town in the weeks following September 11th, 2001, was conceived by Canadian producer Michael Rubinoff. 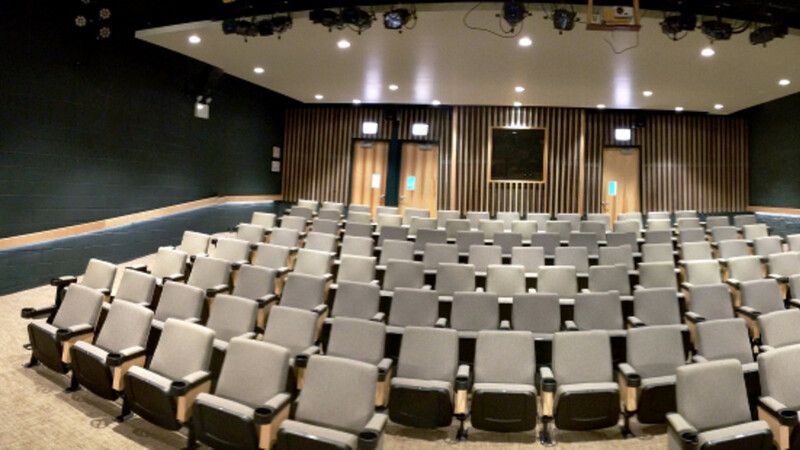 In 2012, Rubinoff produced the first workshop version of the musical for the Canadian Music Theatre Project at the Sheridan College Music Theatre in Toronto, where he is an associate dean. After a few more recent out-of-town tryouts, Come From Away landed in the Royal Alexandra Theatre in Toronto at the end of 2016. The production was extremely successful but could not be extended due to it’s Broadway engagement. However, Come From Away will be returning to the Alexandra in February 2018. Have you seen any try-outs in Toronto? Let us know on Facebook and Twitter!